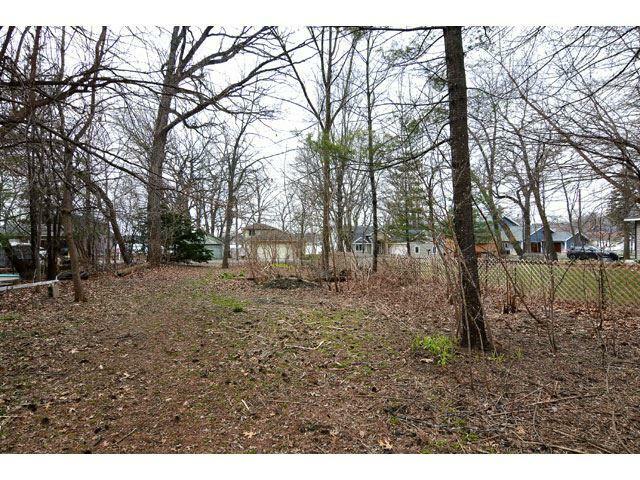 2153 Colladay Point Dr, Dunn, WI 53589 (#1827464) :: Nicole Charles & Associates, Inc.
Level, wooded, mature lot located across the street from Lake Kegonsa. Launch you canoe, kayak, small sailboat, or dinghy from the park 100 feet from your front yard. 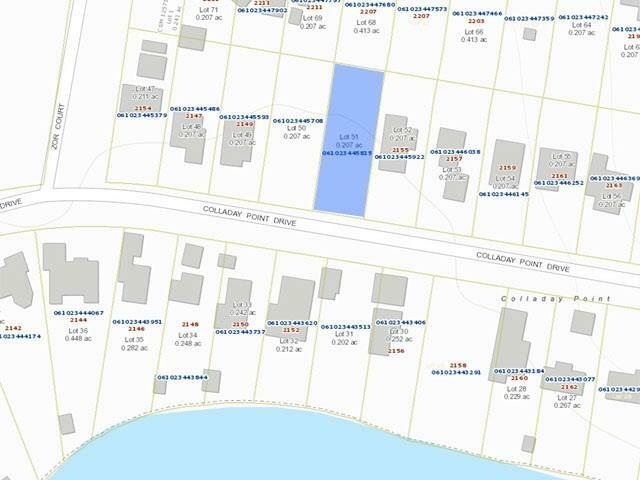 Enjoy the lake and water view without paying shore owner property taxes. 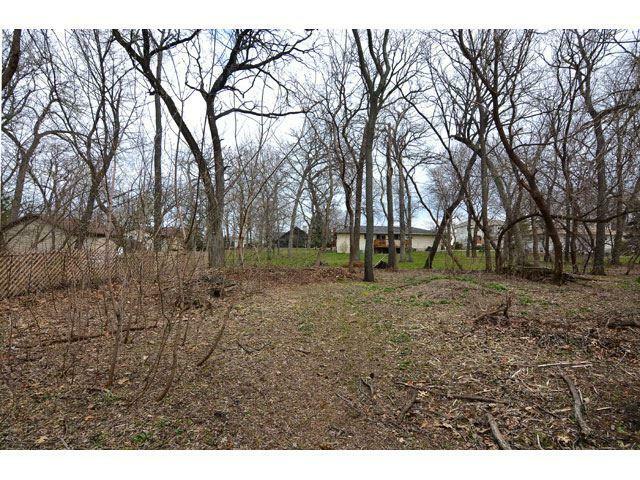 Flat, level lot with mature trees on a quiet, wooded penninsula on Lake Kegonsa. 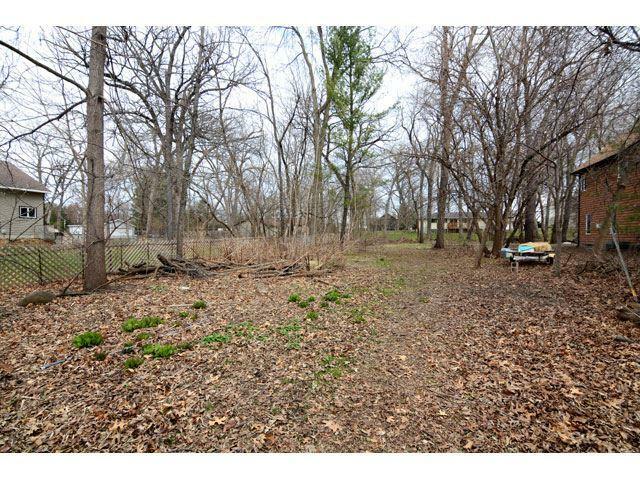 20 minutes from the Capitol/Downtown Madison, 5 minutes from Fish Camp DNR boat launch. Surveyed March 2017.